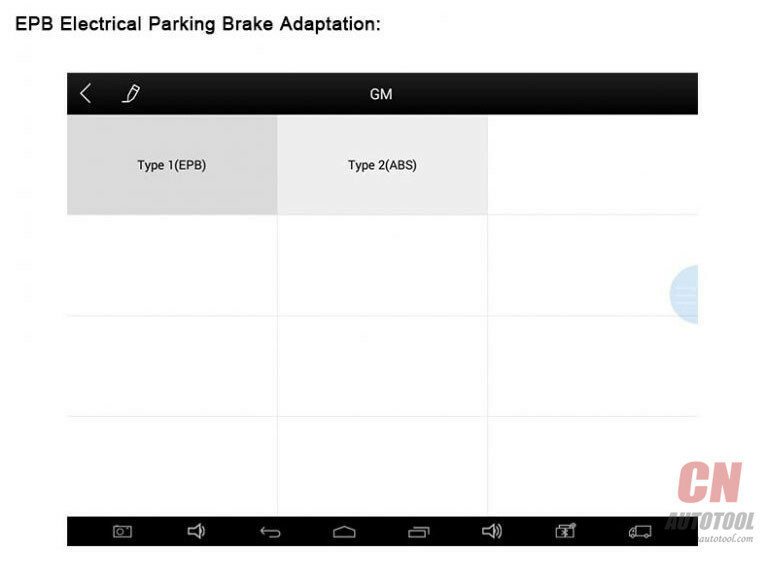 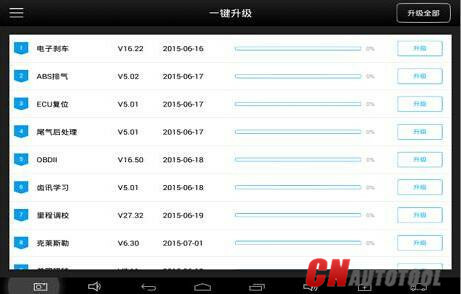 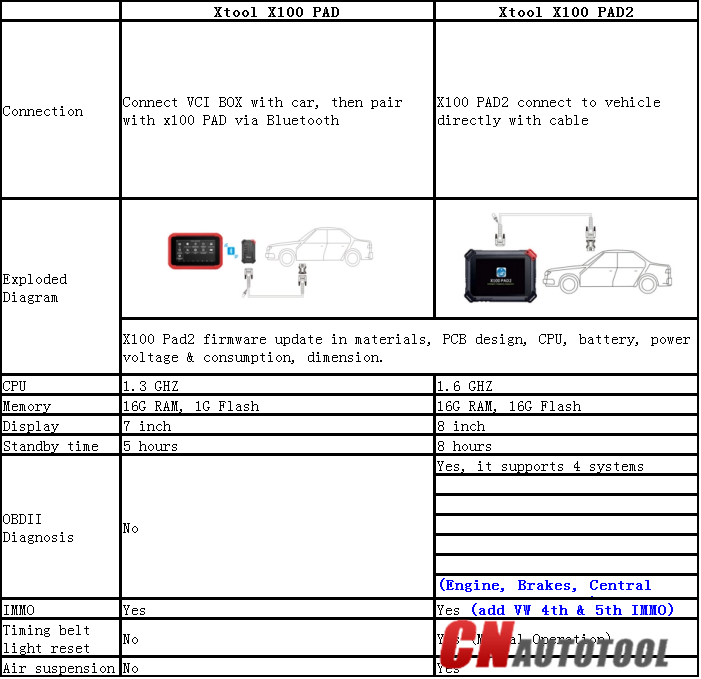 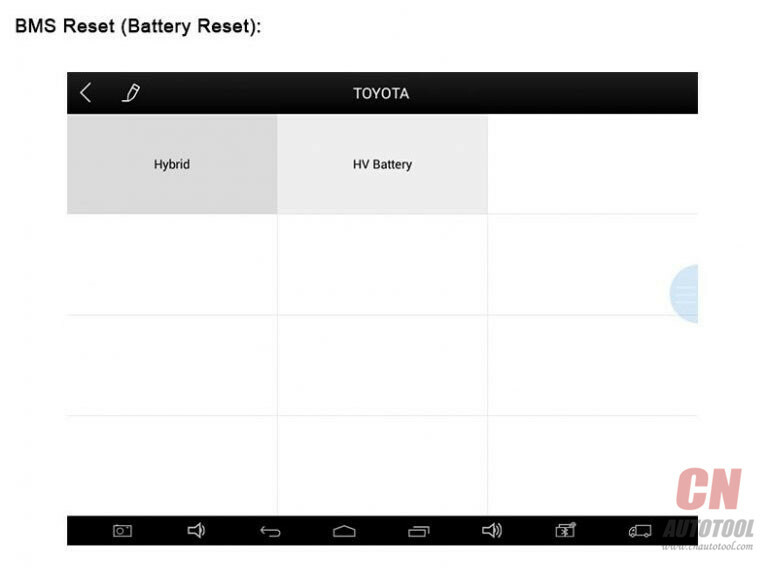 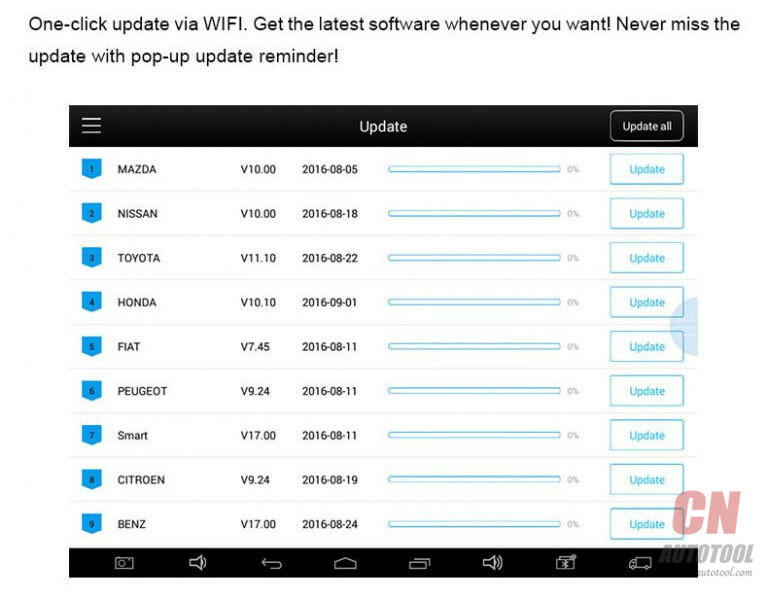 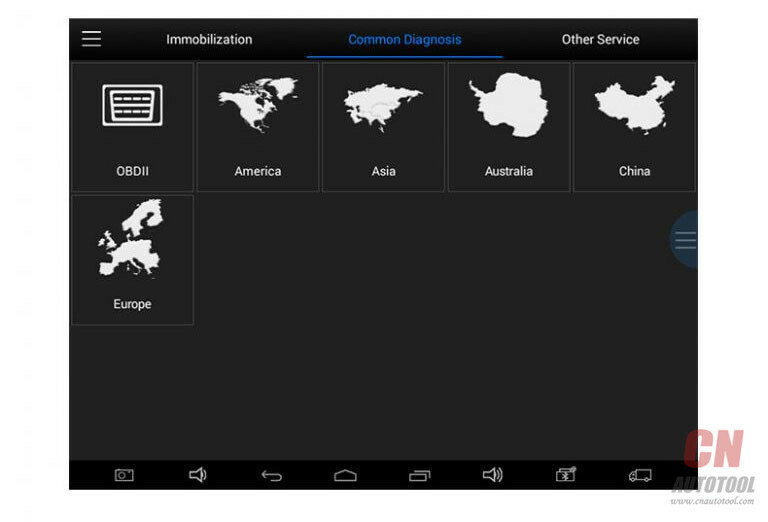 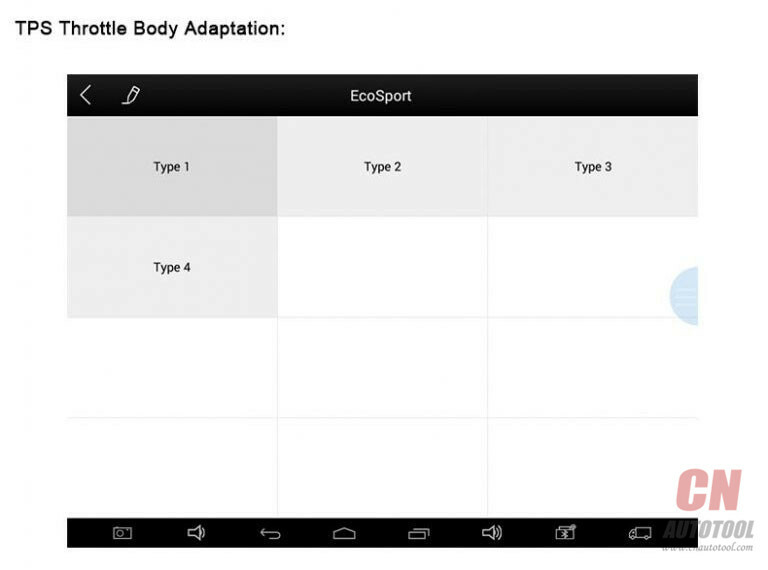 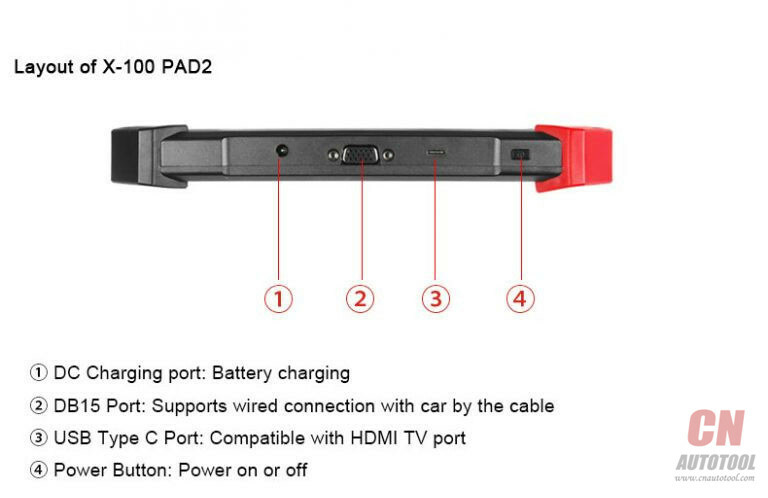 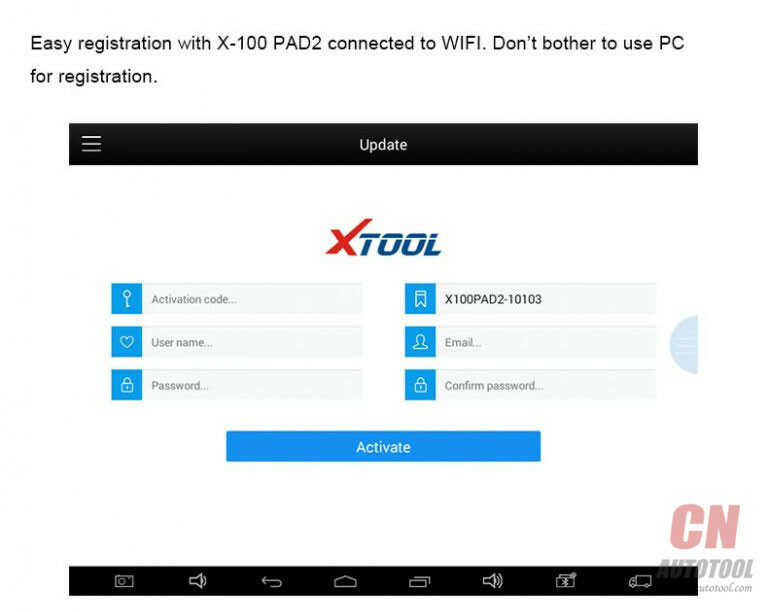 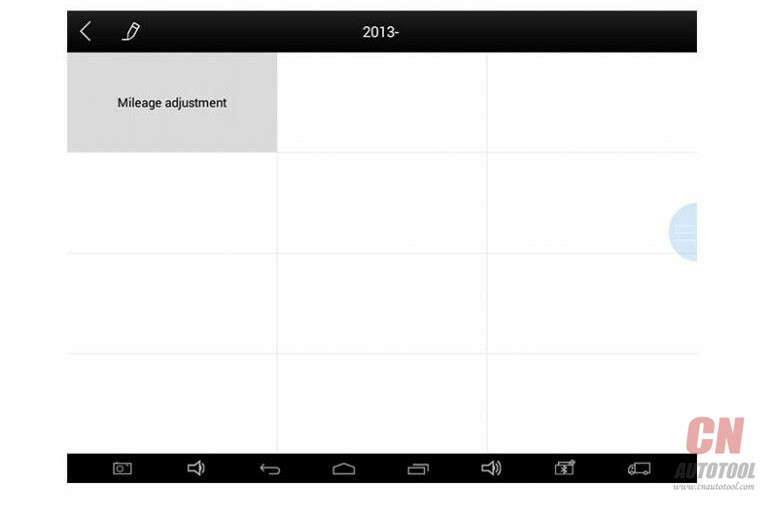 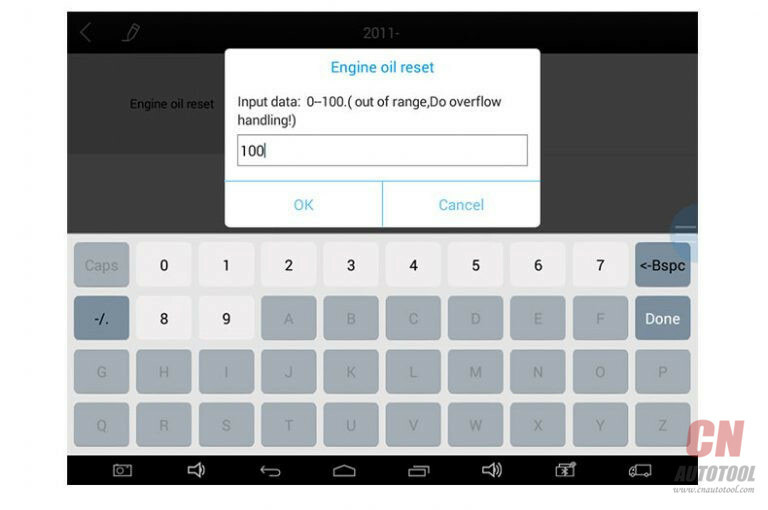 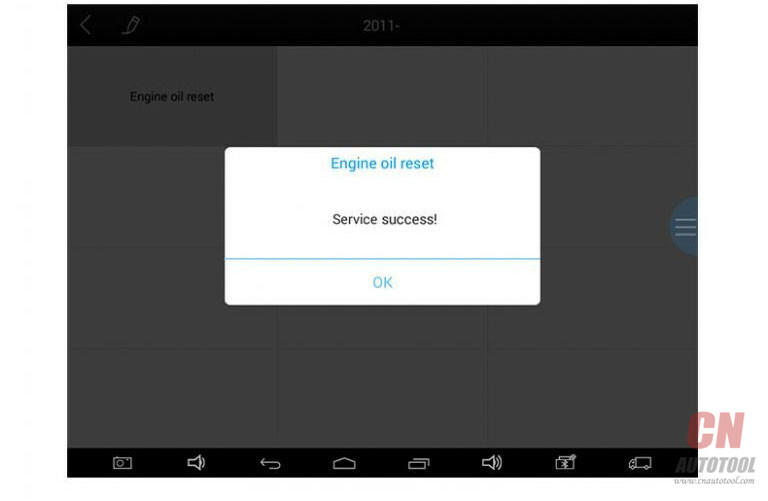 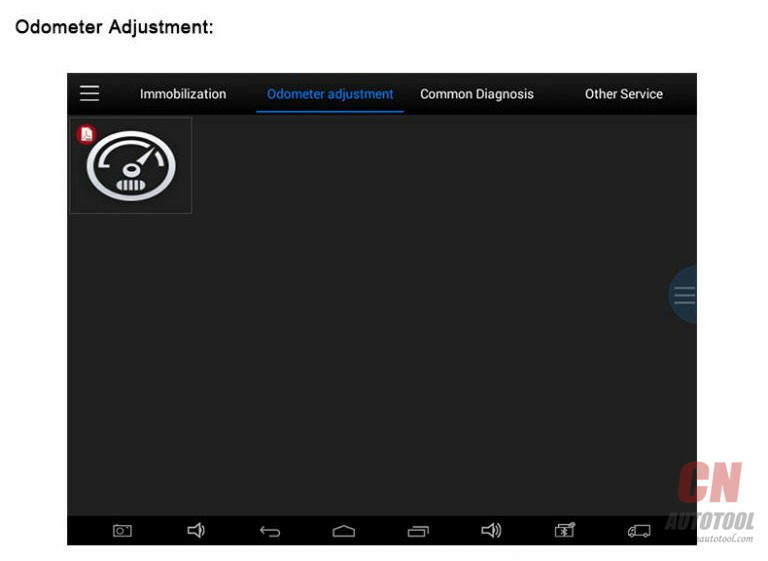 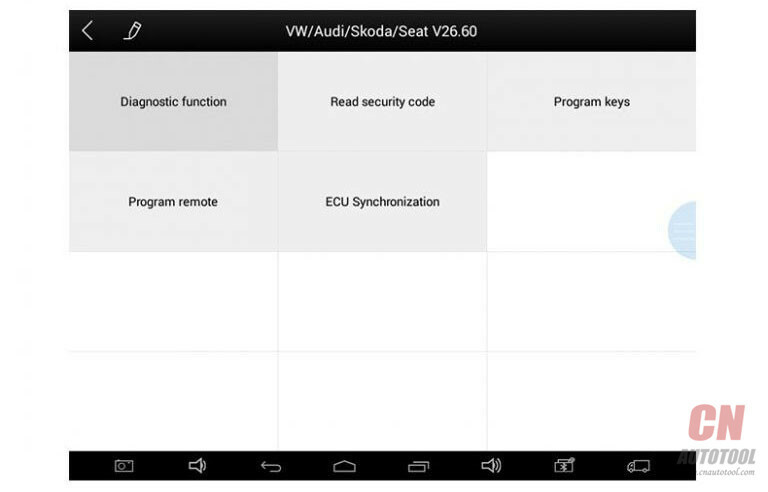 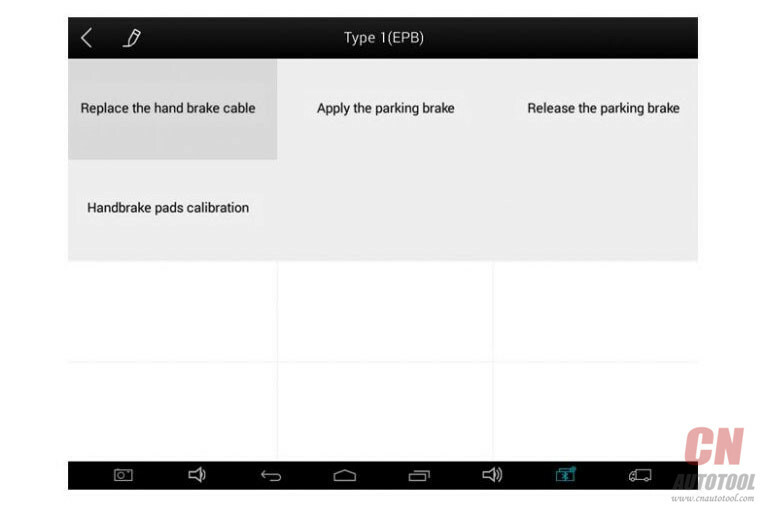 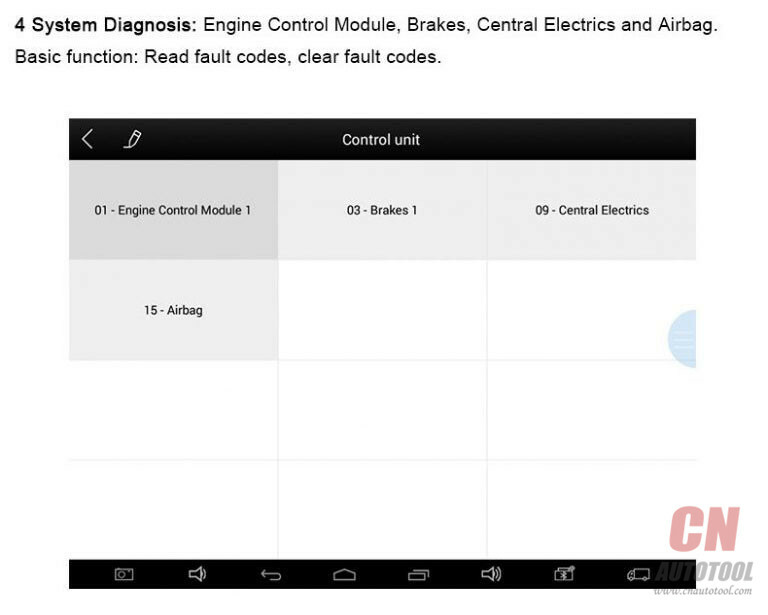 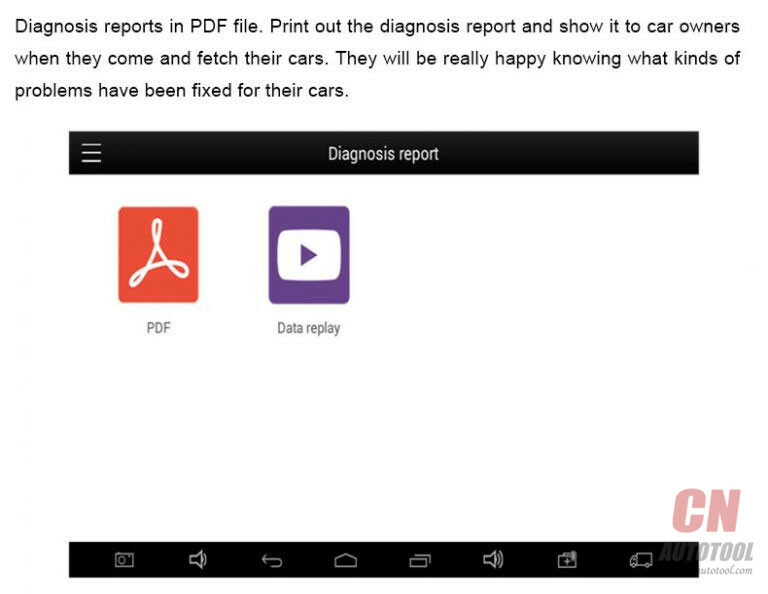 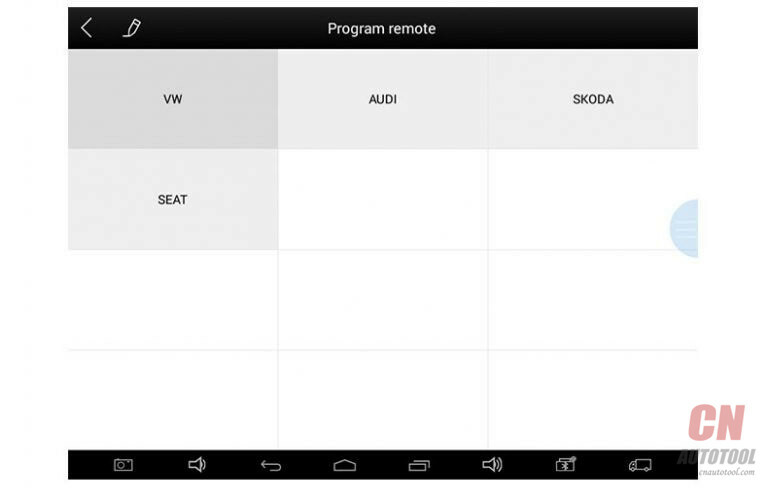 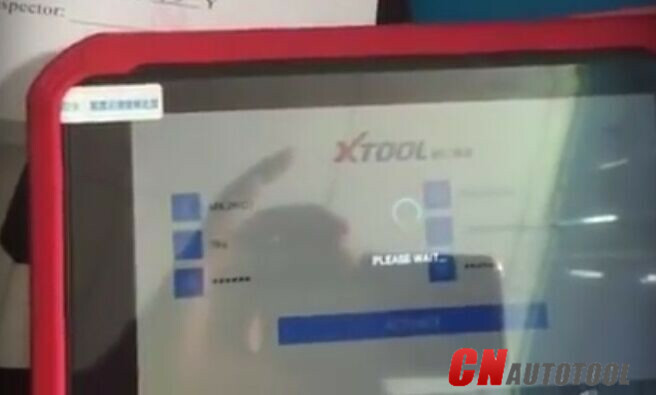 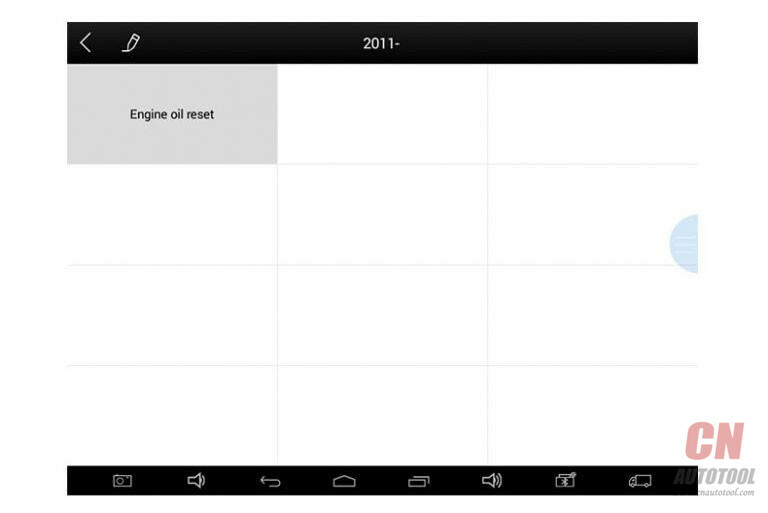 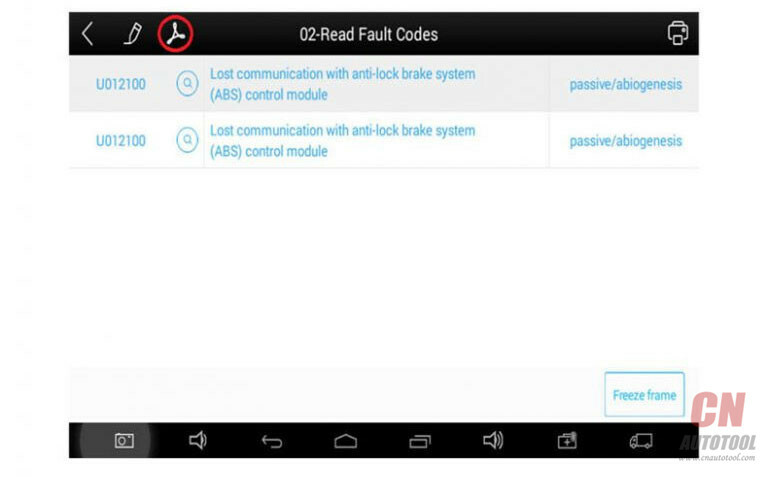 Here provide XTool X100 PAD v2.4.0 c60.apk free download link and Xtool X100 pad update procedure. 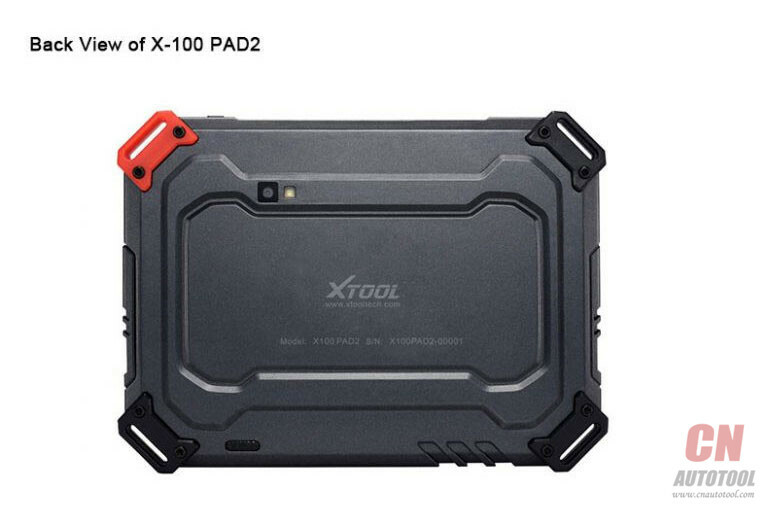 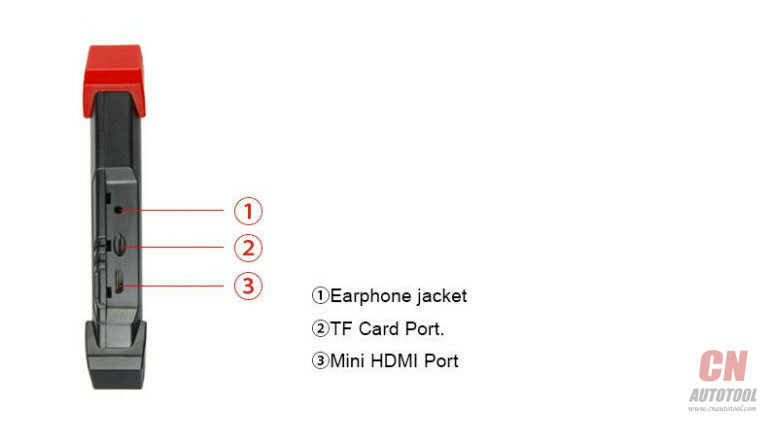 1.Enable the wireless WIFI network connection or plug the USB into the computer and Xtool X100 pad. 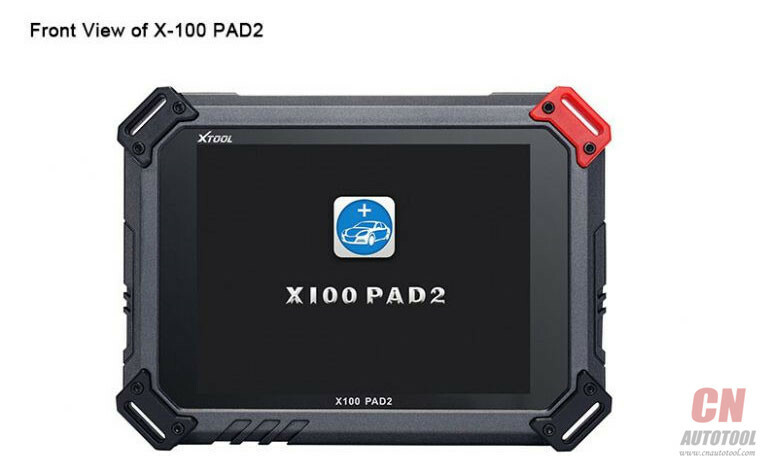 2.Send the APK application (Download above) to the X100 PAD machine. 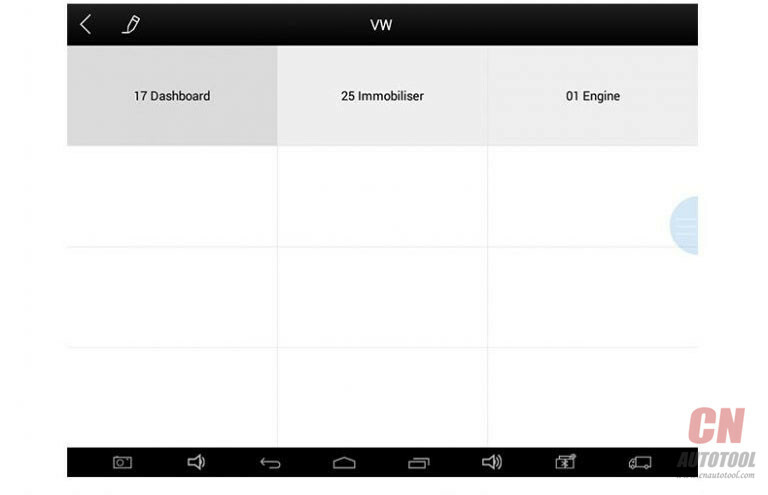 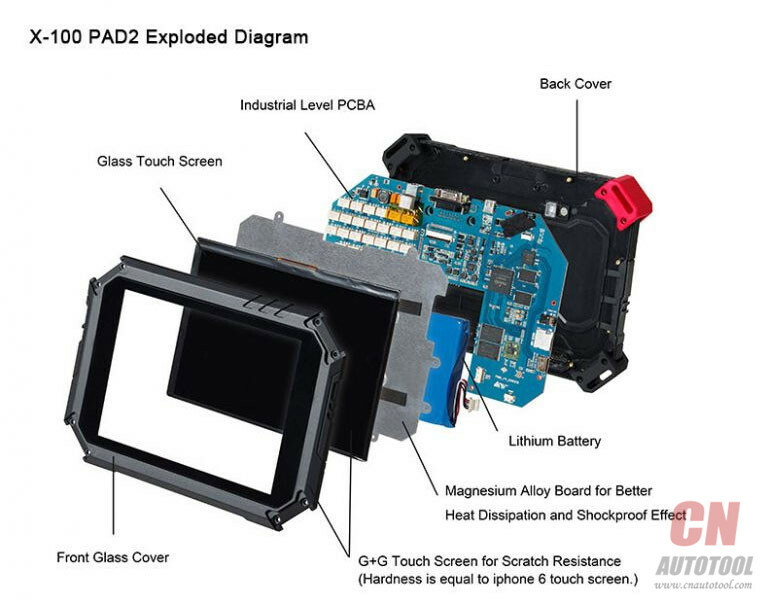 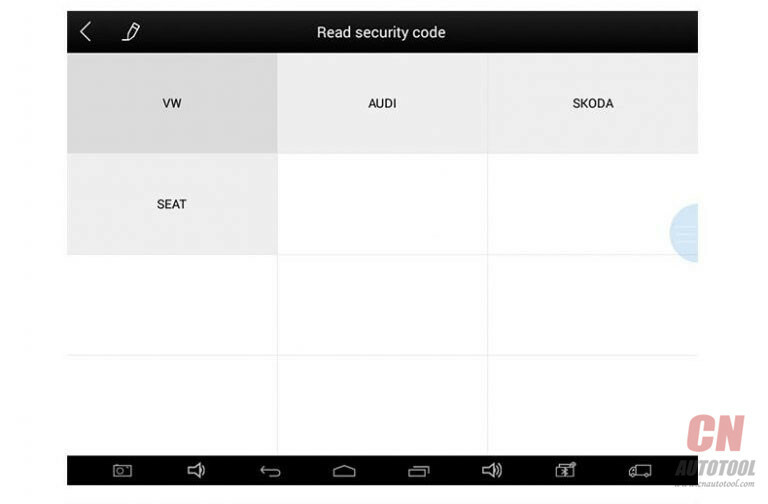 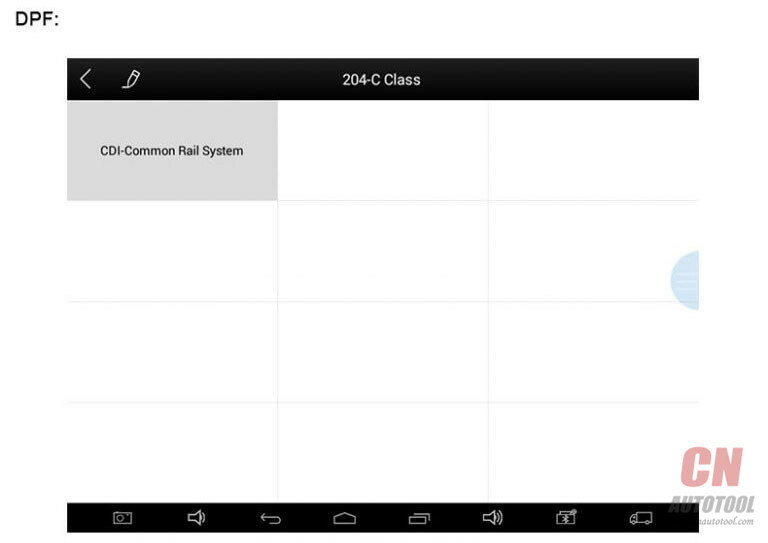 3.Open “x100pad_v2.4.0_c60.apk” and click UPDATE. 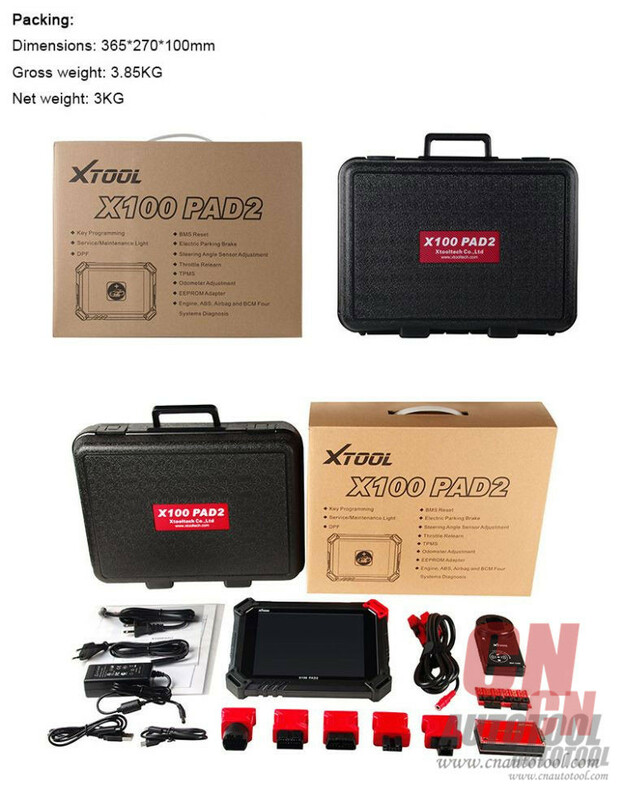 If you got error to activate XTOOL X100 pad “please wait…”, try to update X100 PAD to the newest version with “x100pad_v2.4.0_c60.apk”. 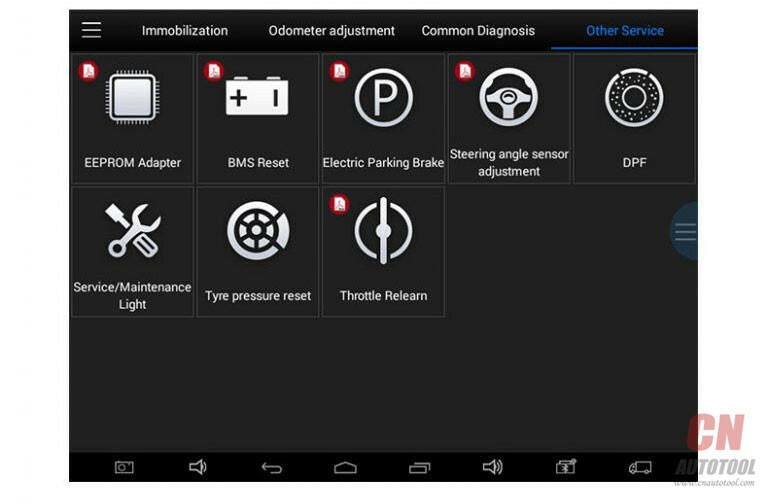 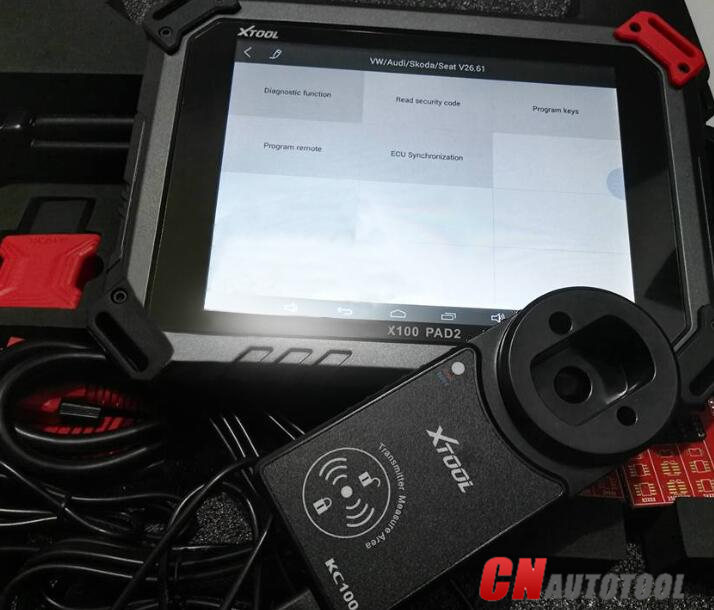 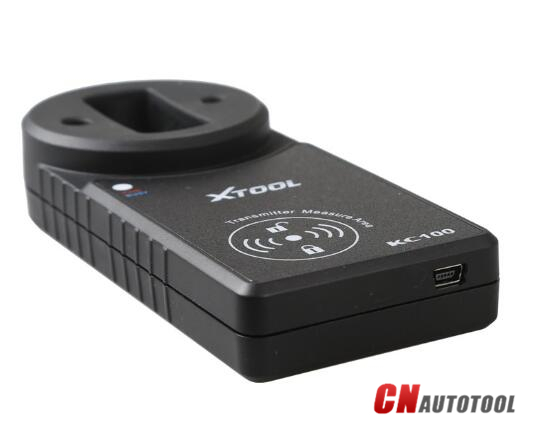 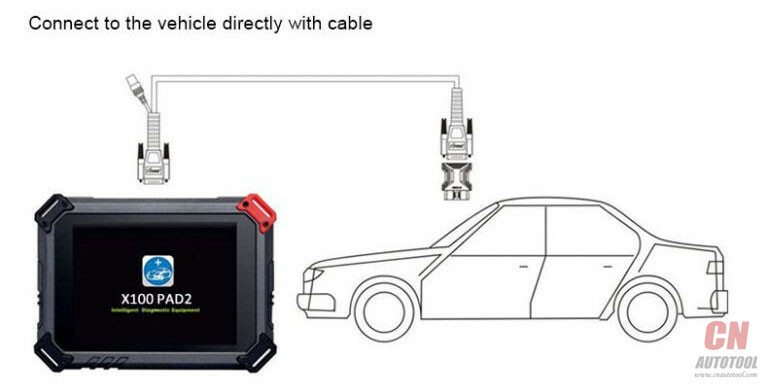 Good news to VAG owners, XTOOL X100 PAD2 full version special function expert auto key programmer is now available at CnAutotoool.com. 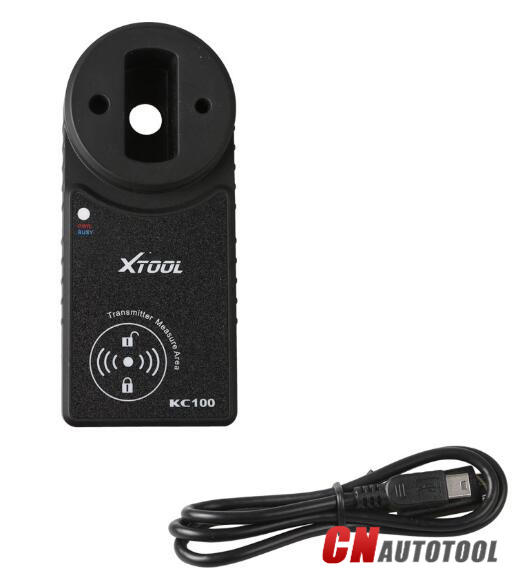 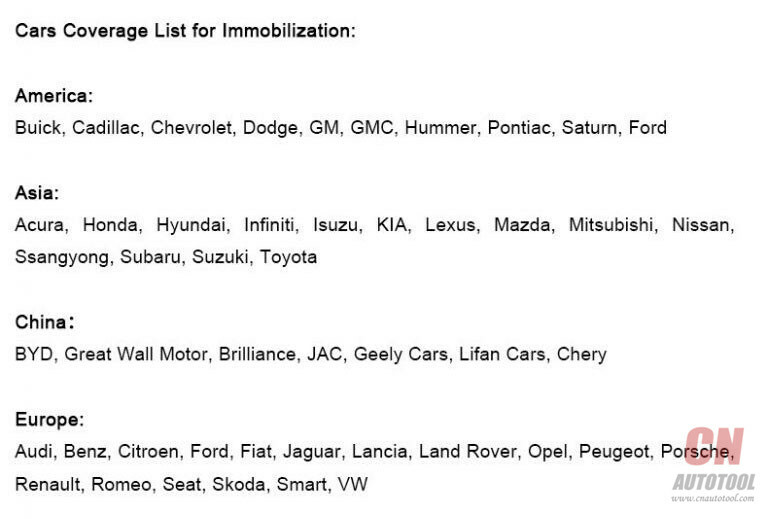 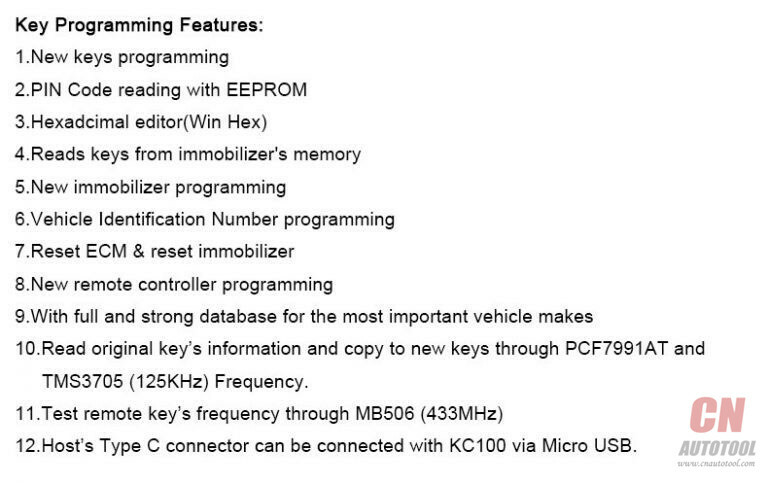 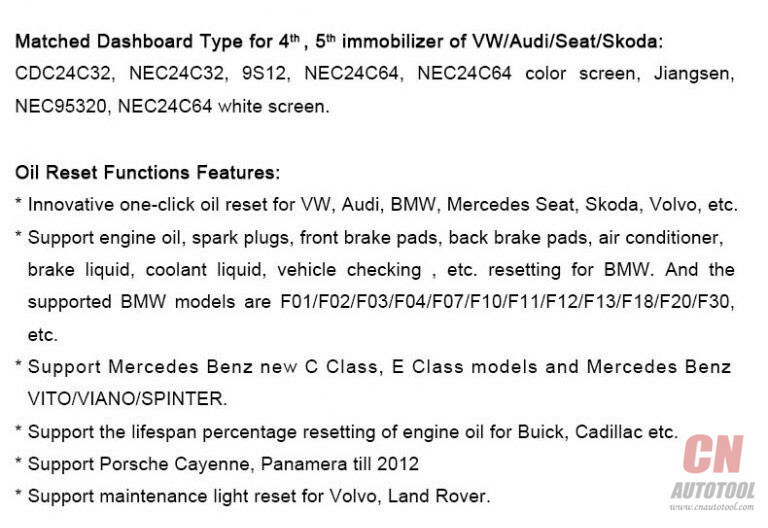 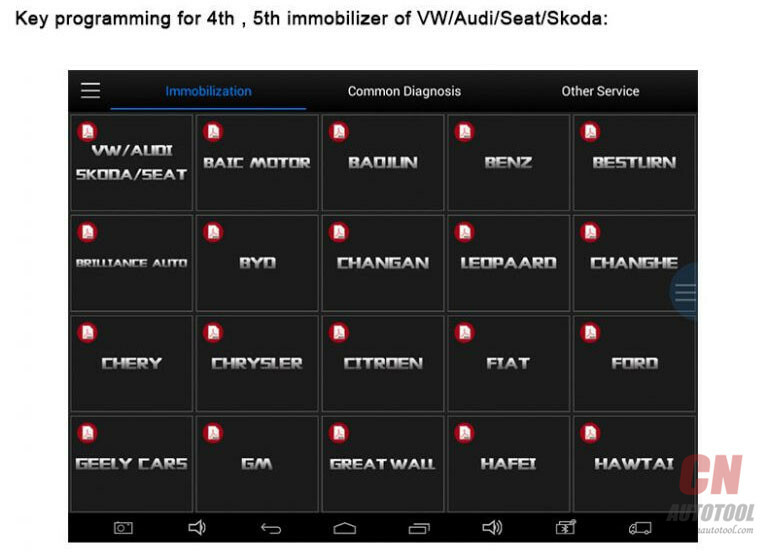 The full version is verified to program key for VAG 4th & 5th IMMO system by working with an extra adapter named Xtool KC100.